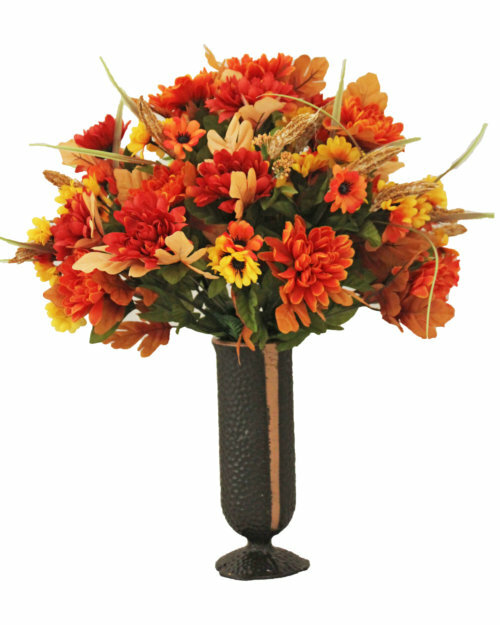 Honor your loved ones with year-round silk floral arrangements. 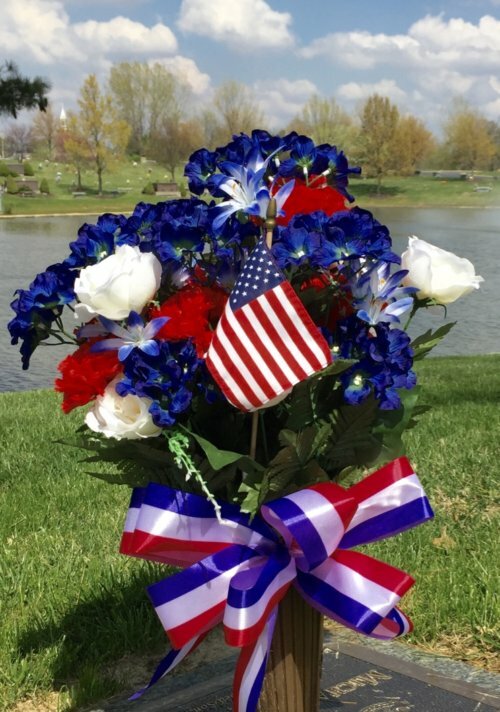 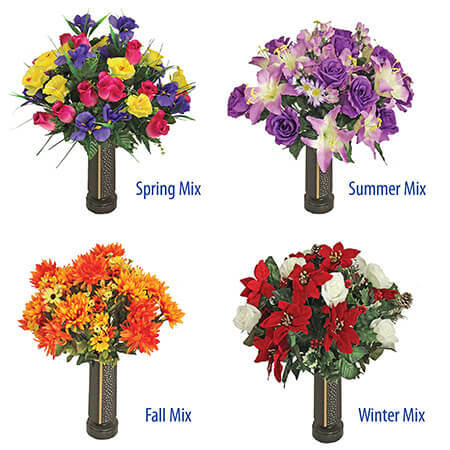 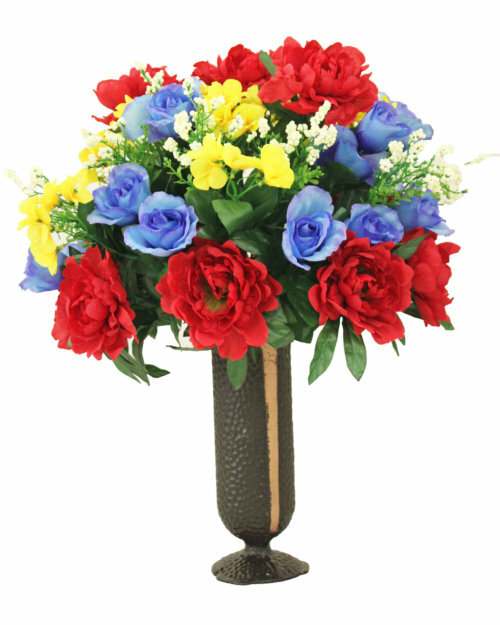 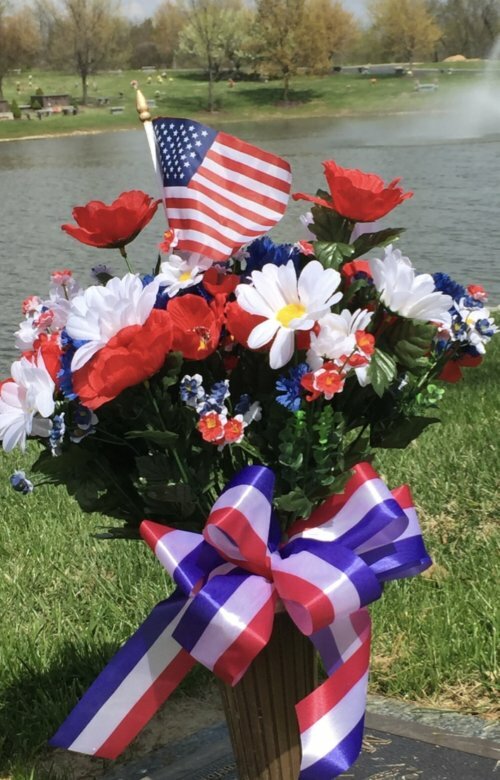 Be sure your loved one’s grave, mausoleum, or crypt is seasonally covered with premium silk flower arrangements. 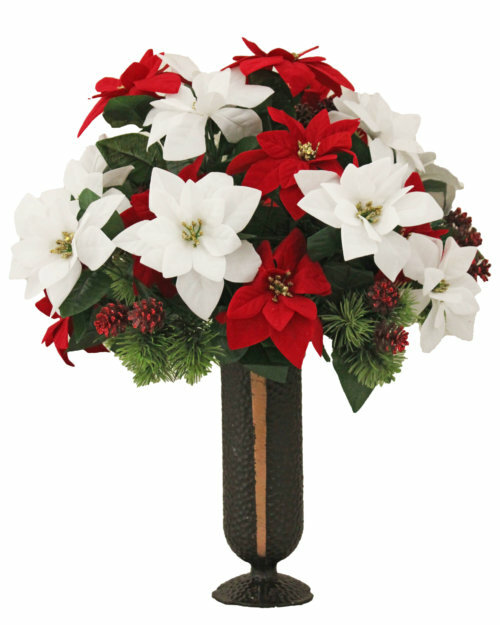 Our Floral Tribute Program provides four seasonal placements each year. 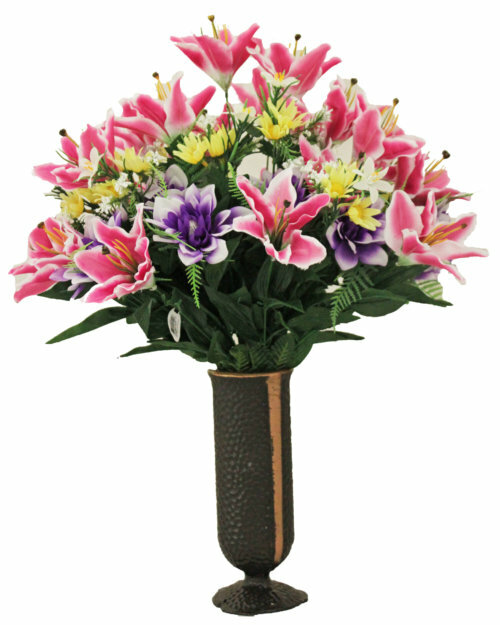 The placements at St. Charles Memorial Gardens are complimentary with the purchase of an arrangement or package.